Being locally owned and operated, E periGreen is able to take the time to tailor fit services to your lawn & pest needs. Choose individual services and e perience amazing results. Grub are simply larvae of beetles that when hatched and growing, consume the roots of grass plants. 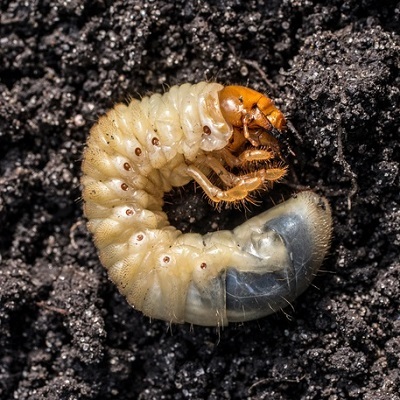 Having voracious appetites, grubs can decimate an entire area of your lawn, killing it by severing the roots which stops the uptake of water and nutrient. The result? Large brown patches of dead turf in your lawn. Applying an environmentally-safe product that prevents the eggs from hatching is one step in an effective lawn grub control program. Once the grubs are present and active, a product is applied that reduces the number of active/feeding grubs. Elimination of the grub population allows the lawn to return to a place where growth of healthy lawn is possible. Since grubs typically kill the grass plants in area in which they feed, replacing the grass through a seeding program is usually necessary. This should be followed up by a fertilization plan that strengthens the growing lawn. We apply an insect control to your lawn to kill and prevent damage from surface feeding lawn damaging insects. 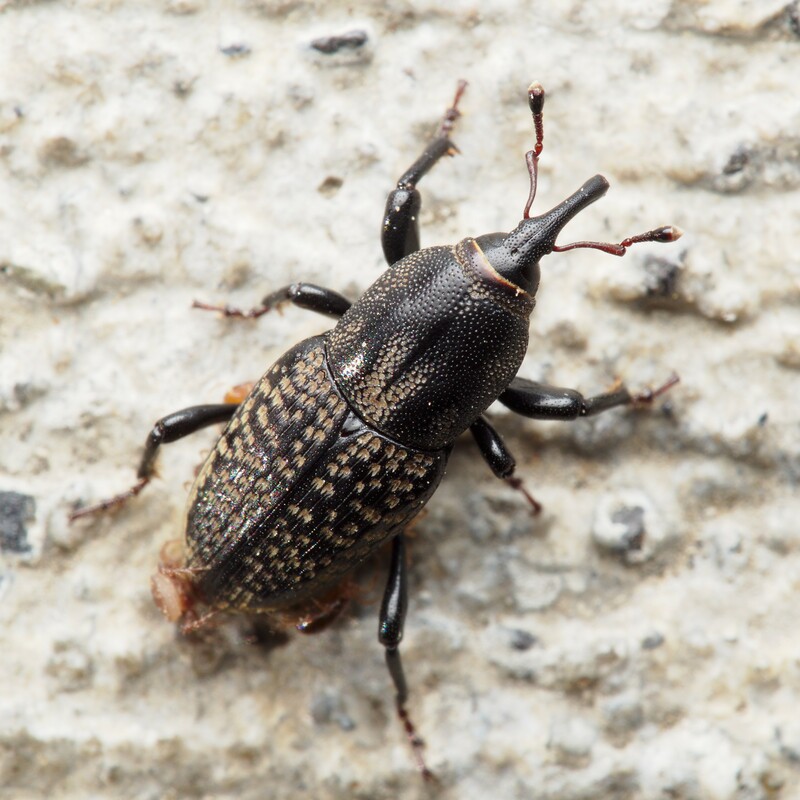 These insects are often be hard to detect and symptoms of damage can be masked by drought conditions. Insects like Sod Webworms, Bill Bugs, Armyworms and Chinch bugs can cause extensive damage before you even know it. A healthier lawn. 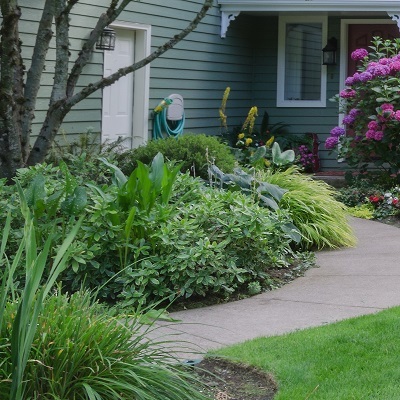 If the insects are diagnosed and the application is applied early enough, damage can be minimized and your lawn will be protected against further insect problems. 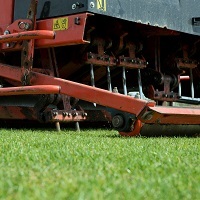 Aeration is a mechanical process where cores of soil are removed from the lawn. This relieves the compaction in the soil and allows air, water and nutrients into the existing root system. Another important aspect of aeration is thatch removal. Thatch is an accumulation of dead grass stems, debris and other material that builds up at the soil level. Thatch impedes the movement of water and decreases air circulation down to the root level. Core aeration will allow the root system to spread and thicken the existing turf. By removing the soil cores and decreasing thatch levels, the lawn can “breathe” and better utilize water, air and nutrients. It will help restore the health and color back into your lawn. 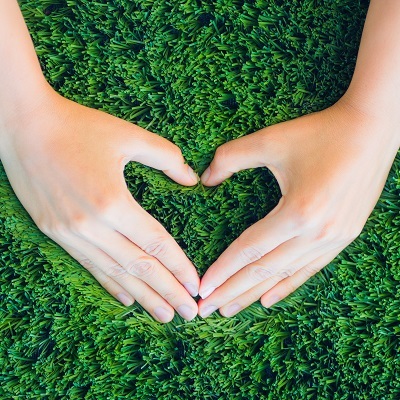 When coupled with overseeding and continued fertilization your lawn will be healthier and thicker, which helps crowd out weeds. By spreading improved seed varieties, you are introducing new grass plants. New grass varieties can better withstand drought, disease and insect pressures which improve the quality of your lawn over time. By combining lawn aeration and overseeding, you are increasing the chance for seed to soil contact which will encourage germination. A healthier lawn. 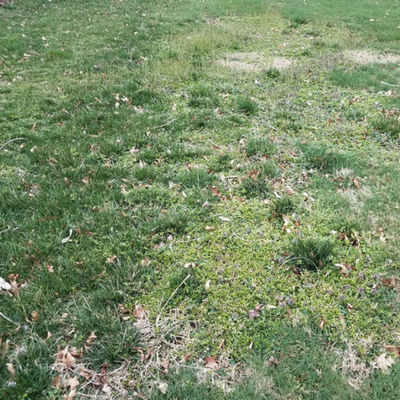 Re-seeding your lawn not only involves getting new grass to grow but it also crowds out places where weeds and crabgrass like to inhabit, like thin or bare areas. Seeding will fill in these areas with what you want, not what you’re trying to prevent! We apply a lawn fungus control application to prevent and minimize active lawn diseases in your lawn. When a pathogen finds a host (your lawn) and the environment allows it, disease causing fungus can do major damage to your lawn. A healthier lawn. If applied early in the season you can maximize the protection for your lawn. If applied at the first signs of a problem, our lawn disease program can significantly minimize the problem in its tracks. Then by following up with an aeration and continued fertilization your lawn will regain its color and density. Most types of grass grow best when they have a pH between 6 and 7. If your pH is below 5.5, lawn growth gets stunted and the health of the lawn can be comprised. Adding lime to your turf reduces the acidity of the lawn. 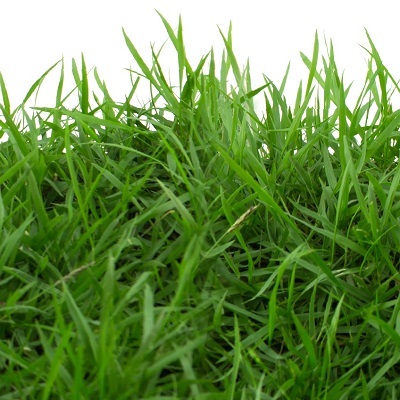 Reducing the acidity of your lawn allows the grass to absorb nutrients far more readily. This has an almost immediate effect on the health of the lawn. A proper soil acidity has long term positive effects on your lawn. We apply a targeted treatment that eliminates the live fire ants and eggs within the colony. We use a unique product that does not act as a repellent, so it does not drive the ants away. 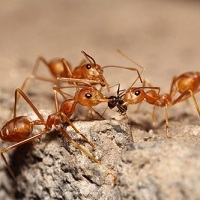 They contact the material and then go back to the colony, since fire ants are highly social insects. The residual effect is then spread throughout by the other ants, resulting in the elimination of the colony. Elimination of the pests. Now you, your family and pets can get back to enjoying your fire ant free lawn! A weed control product targeted to kill plant material is applied where it is not wanted and not part of a lawn. These are usually rock beds and landscaped ornamental bed areas which are covered with inorganic material (river rock, stones, etc. ), or bark mulch, pine straw, or other organic materials. A clean landscape bed or rock bed. Free of unwanted weeds. No problem! Our e perienced professionals are here to help. Ready to create a personalized plan? Call us directly at the office nearest to you! A local lawn specialist is looking forward to hearing from you.